On April 2, TechnoServe President and CEO Bruce McNamer gave the keynote address at the 17th Annual International Development Conference at the Harvard Kennedy School of Government. The theme of the conference was “New Partnerships in Development,” and Bruce used a number of examples from TechnoServe’s work to illuminate the way partnerships are evolving. 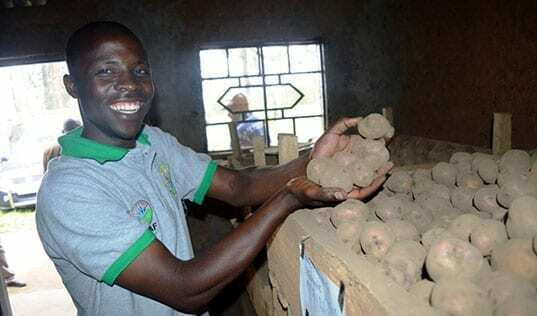 The Economist examines the opportunities and obstacles for enterprising people in Africa – and highlights TechnoServe’s work to bolster young entrepreneurs. 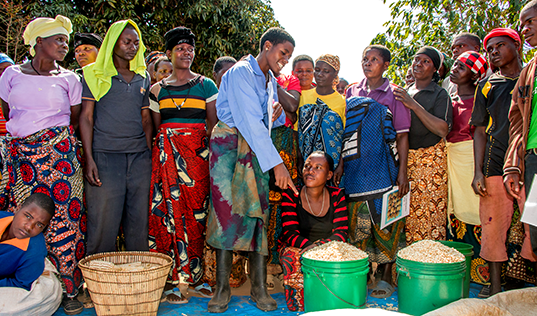 Simon Winter explores how rural businesses can help smallholder farmers become more resilient in the face of climate change. 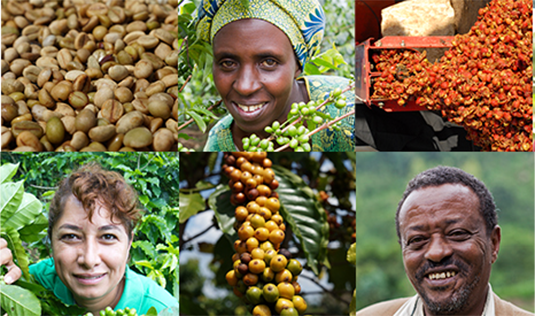 In honor of International Coffee Day, we salute the smallholder farmers behind one of the world's favorite beverages.